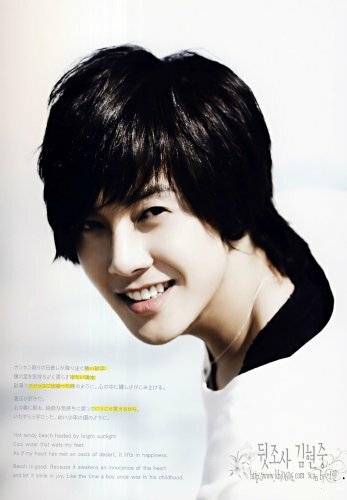 The official website of SS501’s Kim Hyun Joong has been hacked even before it officially opened. His entertainment company says that the website, planned to launch mid-September, was in the middle of “testing, getting the authorization for the url, and updating in general. Somehow overseas fans got a hold of this information, and decided to spread the website contents.” All the videos and extra tidbits of Kim Hyun Joong have been posted on sites such as Youtube.